Remy has started a fund to help women with assistance by providing finances for them to conceive children. 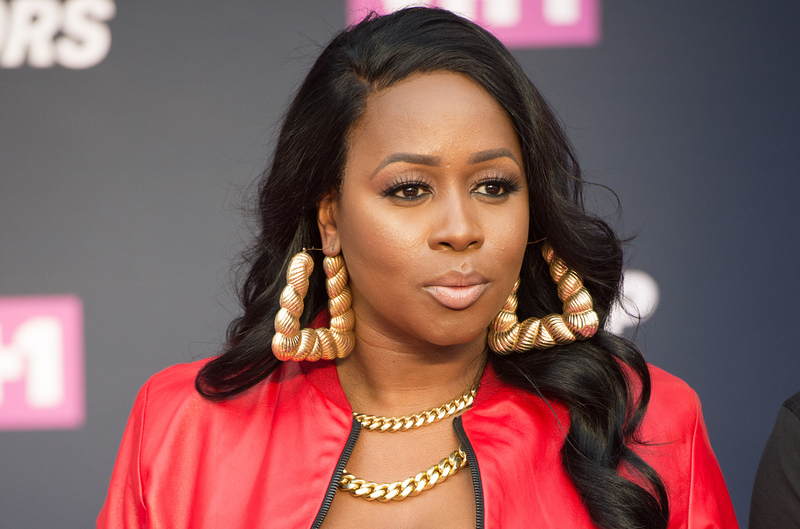 She concocted the idea after her feature on Love and Hip Hop and the miscarriage she suffered on TV. Remy went on tor explain how she realized something needed to be done to help the less fortunate. Remy also went on to talk about the inconsistency in those who might be pro life but fail to help women who choose to have children.